The Gallery at Katy offers newly renovated apartments for rent in Katy, TX, near Cinco Ranch. Our community offers a great variety of spacious one, two and three bedroom apartment homes that are perfect for the whole family. 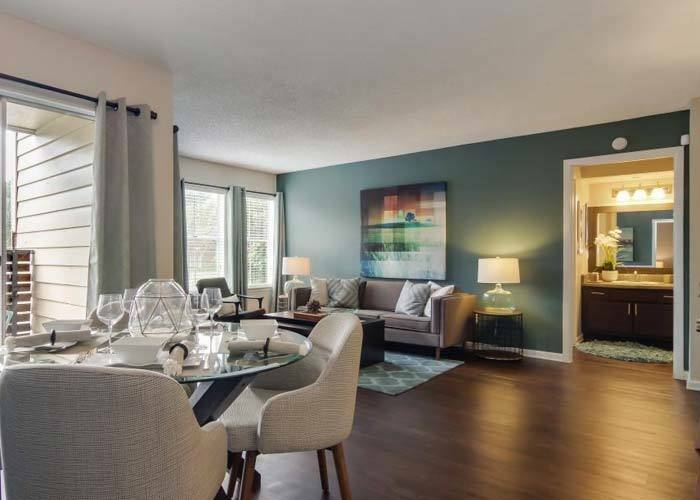 Enjoy coming home to fabulous Gallery at Katy apartment features that include electric kitchen appliances, private patios, ceiling fans, pantries, tile floors and so much more! Some apartments even come with relaxing fireplaces – providing you with a comfortable ambiance right inside your home. More than an apartment, we provide you a home. To tour our community or to learn more about our floor plans, contact The Gallery at Katy today.